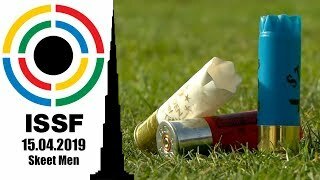 The 37-year-old Pistol shooter is among the protagonists of the Day Jobs original series, an Olympic Channel production that takes you through the efforts that many athletes make everyday to feed their Olympic dream. The Olympic Channel recently released the latest of its original productions — a 15-episode series named Day Jobs — and among the 15 Olympians that star in it, there is Canada’s Pistol shooter and civil engineer Lynda Kiejko. 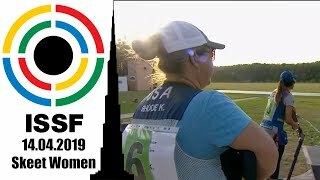 In the 8-minute long episode, the 37-year-old from Calgary is accompanied through one of her typical days, constantly trying to find the right balance between working at Altalink and training to be one of the best Pistol shooters in the world. 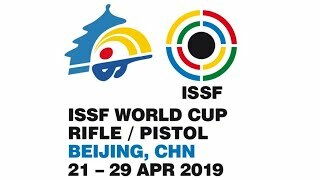 Lynda Kiejko made her Olympic debut last year in Rio de Janeiro (BRA), where she placed 38th in both Pistol events: the women’s 10m Air Pistol and the women’s 25m Pistol. Two years earlier, at the Toronto 2015 Pan-American Games, she climbed atop the podium and took Gold in both events.